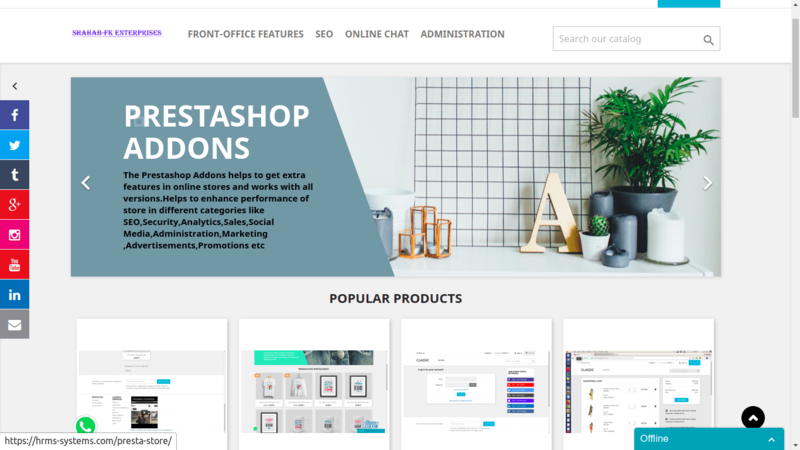 This prestashop addons helps administrator to translate your entire site in about 100+ languages, facilitate international sales and helps international clients to understand store in their language. Simple act of translating your website will increase your traffic significantly. It allows you to start making inroads into the 70% of the global population that doesnât speak English. A multilingual store increases accessibility to potential clients. Not only does it increase your chances of attracting more clients, but it allows you to attract a more diverse clients. Offering information and services in multiple languages builds credibility and makes your site look more professional. This prestashop addon makes your site friendlier to these potential clients, because people naturally prefer doing business in their own language. Benefit of translating your website is an improved image and better branding. 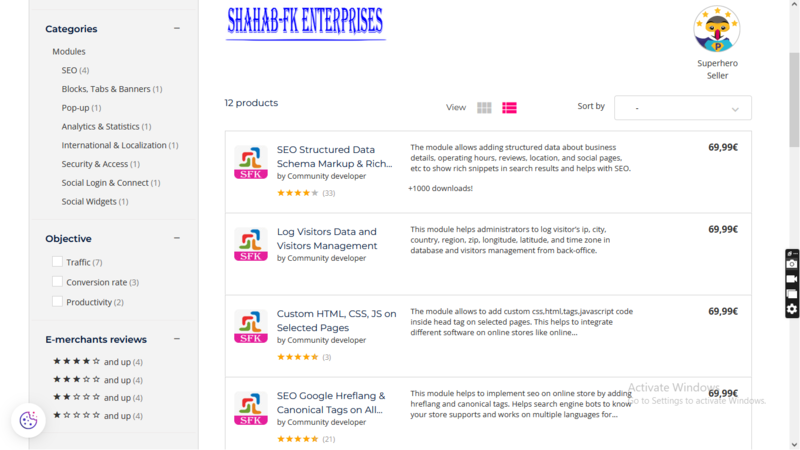 – Make your website instantly available in 100+ languages. – It can be hook in left, right block, header and footer positions. – Good translation from Google. Steps to get Google translation Widget code from Google.
. Add website URL and choose default language on next page.
. Click on “Get Code” button to get widget code.